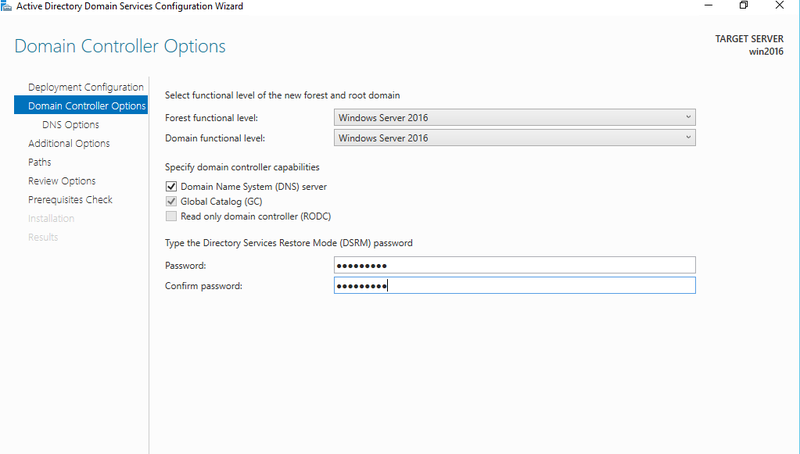 Windows Server 2016 evaluation is avaible to download.But when you install Server 2016 then try to promote it as Domain Controller,Forest and Domain Functional Level come to “Technical Preview” but that’s not correct cause this is an Server 2016 RTM version. Then i start to install updates to Server 2016.Then i try to promote it as DC and it gets correct FFL&DFL to this experiment. 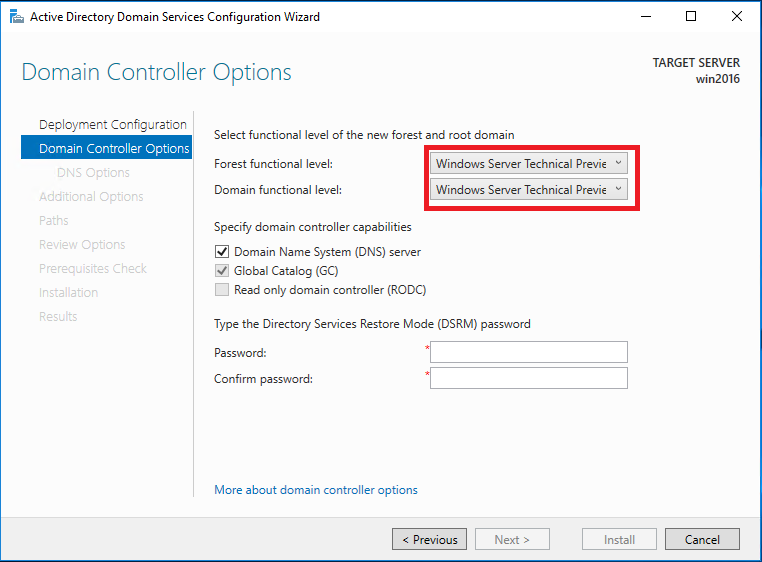 The trick is you should fully patch Windows Server 2016 first then promote as Domain Controller.